Commonwealth supported places are available. Our students work on live projects that solve real design problems, working side-by-side with communities on an international scale. These projects culminate in spectacular public exhibitions, giving students the opportunity to showcase their work to industry and the local community. The University of Newcastle's architecture design studio is also like no other. An incredibly close-knit and supportive community, students have their own personal-work-station. It’s where inspiration and creativity thrives. 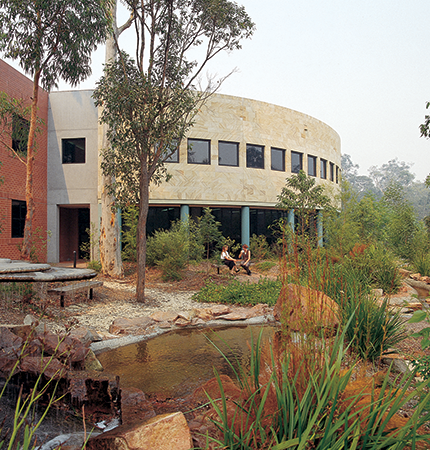 Studio-based learning - complete the most studio-based Master of Architecture degree in Australia. Learn from industry leaders - be mentored by six AIA gold-medal winning professors in practice who will teach you to push the boundaries. 24-hour studio access - join a supportive student community and inhabit your own space in some of Australia's finest 24-hour access architecture studios. Be recognised internationally - our School of Architecture and Built Environment is in the top 100 in the world, according to the QS World University Rankings by Subject list (2018). Keeping pace with progressive architecture schools around the world, from 2017 UON’s Master of Architecture will be studio-based; dedicated to projects that allow for the engaged, integrated and applied forms of architectural practice. 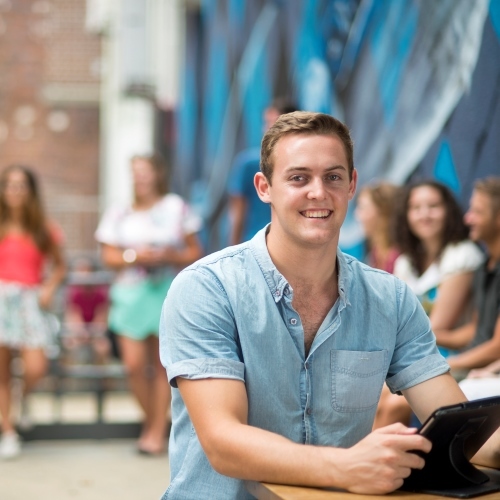 You’ll spend more time in the studio than you would at any other University in NSW. To reflect the diverse forms of practice architects are now engaged in through their working lives, we’ve renewed our program to offer you greater flexibility to become the architect you want to be. You will select, initiate and direct your own live and research-based architectural projects. During each Architecture Studio course you will explore the core information and resources that explain the conditions of the project as site, landscape and place; the technical information required for its development, detail and resolution; together with the historical and theoretical knowledge that underpins architectural design. You will have the opportunity to engage in live projects with NSW Urban Growth and local government; understand and work within the real architectural projects of our cities and regions. The Studio provides the learning environment where the design process and the proposition are discussed with your teachers; academics, architects, experts, consultants and stakeholders. You’ll have the creative freedom to determine how you respond to the challenges of each studio project. Working on architectural projects that you shape yourself puts you in control of your own portfolio, and your career that follows. 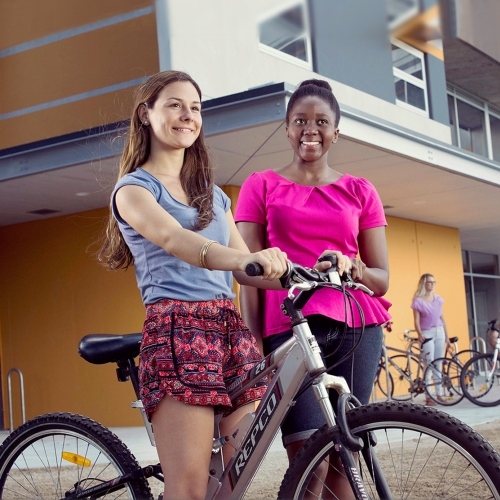 There are now two opportunities to undertake elective courses within the program. You can broaden your skills and knowledge, take the opportunity to undertake a study tour, or get involved in working laboratories and other forms of practice-based research. Newcastle architecture students have access to the best design minds in the country including six leading Australian architects in residence; Lawrence Nield, Kerry Clare and Lindsay Clare, Peter Stutchbury, Richard Leplastrier and Brit Andresen. These five AIA Gold Medal-winning Professors, two of which are also International Fellows of the Royal Institute of British Architects, are fully involved in design teaching at all levels in the School. Our Open Lecture Series showcases a wide range of projects, global trends and practice styles from local, national and international industry experts within the Architecture, Landscape Architecture, Industrial Design, and Construction Management professions. 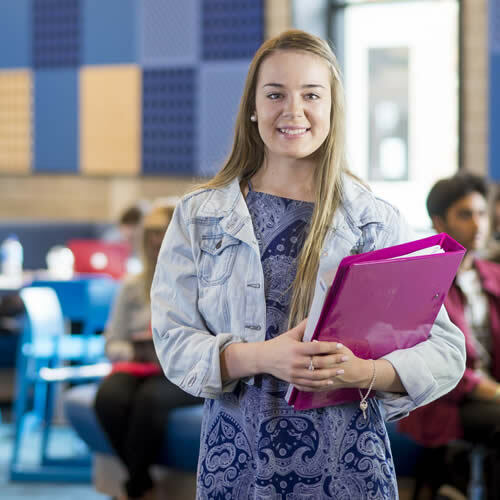 The University of Newcastle’s Master of Architecture is well regarded by industry for its emphasis on preparing students for the working reality of practicing architecture. These qualifications are also internationally recognised and reciprocal arrangements exist with many countries. This international recognition is supported by the University’s own reputation in the field. 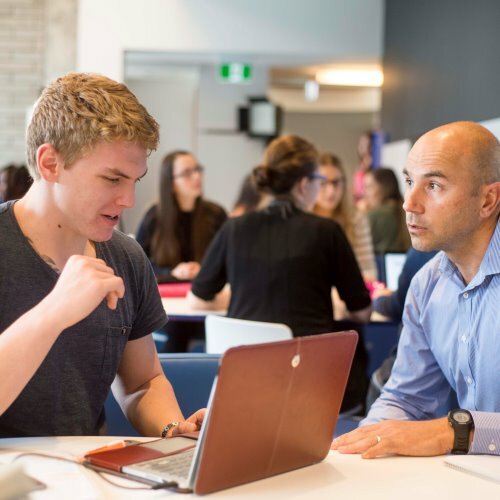 In 2018 the QS World University Subject Rankings ranked the University of Newcastle's (UON) School of Architecture and Built Environment discipline in the world’s top 100. Whichever path you choose, you will have the opportunity to contribute professionally to the future of cities, the natural landscape and society. Admission to this program is available via the direct application to UON. 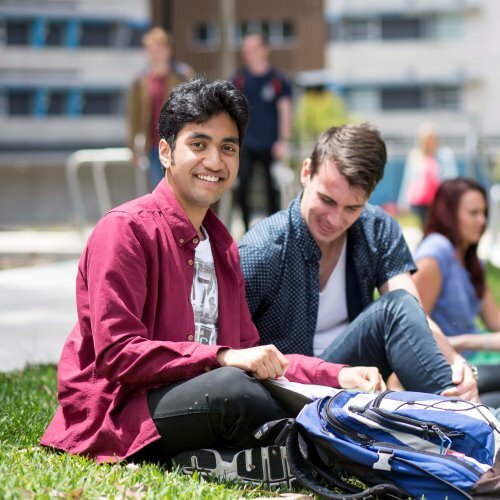 PLEASE NOTE THAT COMMONWEALTH SUPPORTED PLACES ARE NOT AVAILABLE AT THE SYDNEY CAMPUS. Only domestic full-fee paying and international students will be eligible to apply for admission to the program at the Sydney campus. Applicants must have successfully completed a Bachelor of Design (Architecture) program, or approved equivalent in order to apply for entry.